Free registration for all applicants. You are a manufacturer, brand, agent, wholesaler or retailer? Please visit our platform for agents and agencies deals. 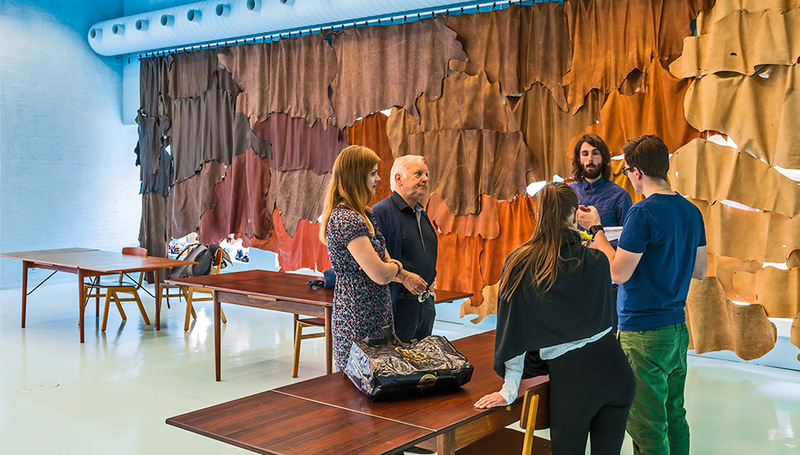 For over 15 years our goal has been to offer the international footwear and leather sector reliable, competent, professional and timely staff consultancy and procurement. For our client, a worldwide well-known shoe & accessories manufacturer with different brands, based in Switzerland, we are looking for the international export manager to join the company. For our customer, a well-known Italian shoe manufacturer on a high price level with the best reputation, we are looking for the above mentioned candidate. The corporate recruiter Global Networkers AG was formed in 1999. More than 4,500 candidates from the footwear and leather sector have registered with us since then. Our mission is to build up a strong network within this sector. Our goal is to offer the international footwear and leather sector professional and timely staff consultancy and procurement. As a standalone company we are 100% focussed on this sector. Our peer partners in this sector are handpicked and play an important role upfront. But behind the scenes our partners cover vital areas such as media, exhibitions, training and common-interest organisations.